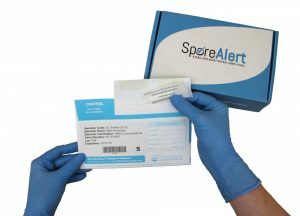 SporeAlert by Woodhouse Labs provides an online results log, emailed test reports, immediate phone notification of unsatisfactory results, and testing envelopes prelabelled with your sterilizer information. To allow us to save you time and effort on every test, we ask you to register an account before purchasing. This is the account and email address we will report your results to.